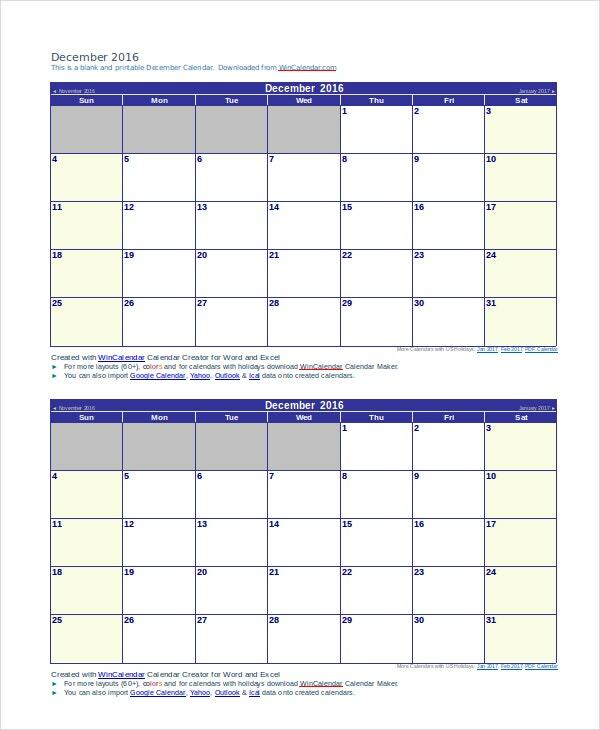 Even after the introduction of powerful technologies like Google Calendars, we still use blank calendar templates to keep a watch on important as well as less significant dates. 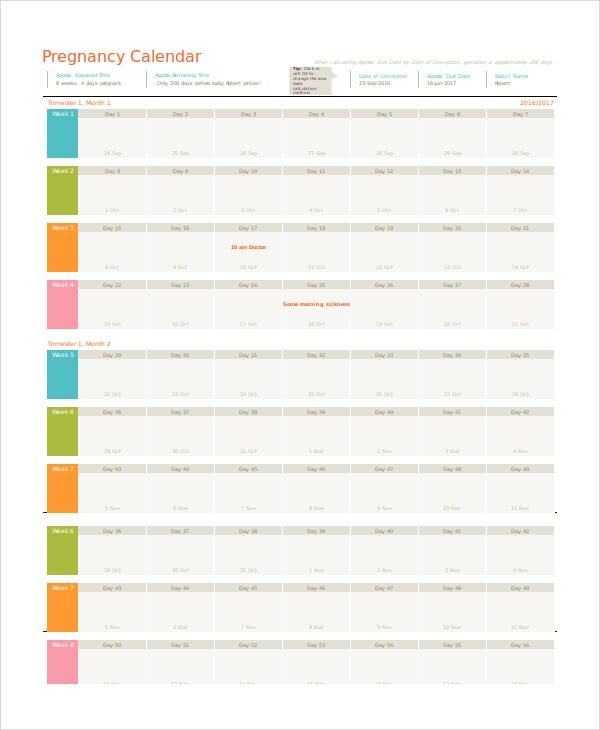 Of course, the best thing about these sample templates is they often allow for easy tracking of time and seasons, making it easy for anyone who uses them not to miss important updates, events, meetings, and so much more. If you are looking for the best daily Calendar Templates that you can use from time to time, here is a list that can do well for you. You want to keep a calendar for your daily appointments so that you do not miss any meetings. So, you should download and use this sample template to do so. 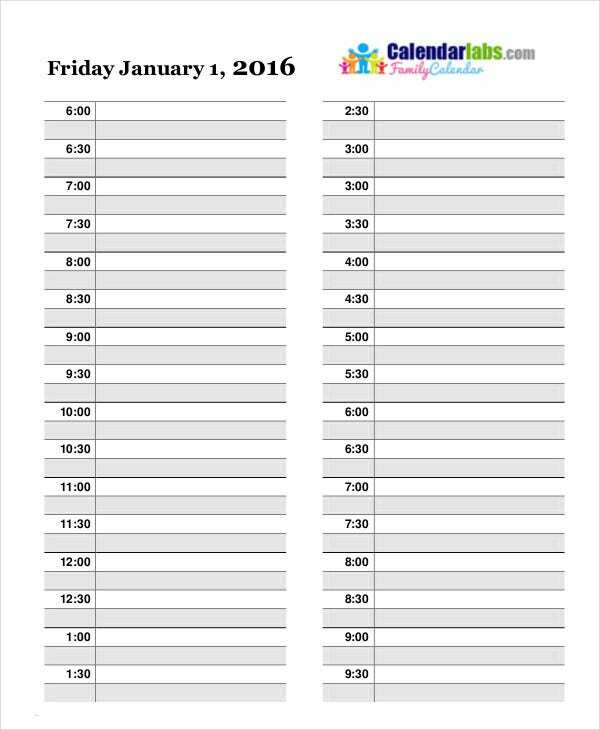 A blank daily calendar template is an awesome piece of a document because you can use it for whatever you like. You can use it for event planning, as a teaching aid, a reference tool, etc. 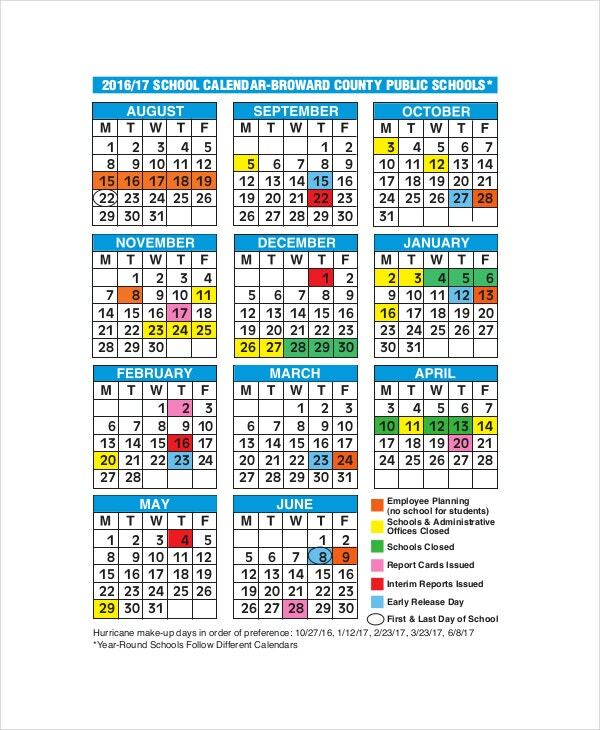 This calendar is for students. It helps school attendees to keep track of their daily school activities according to dates and time. This template is easy to customize. 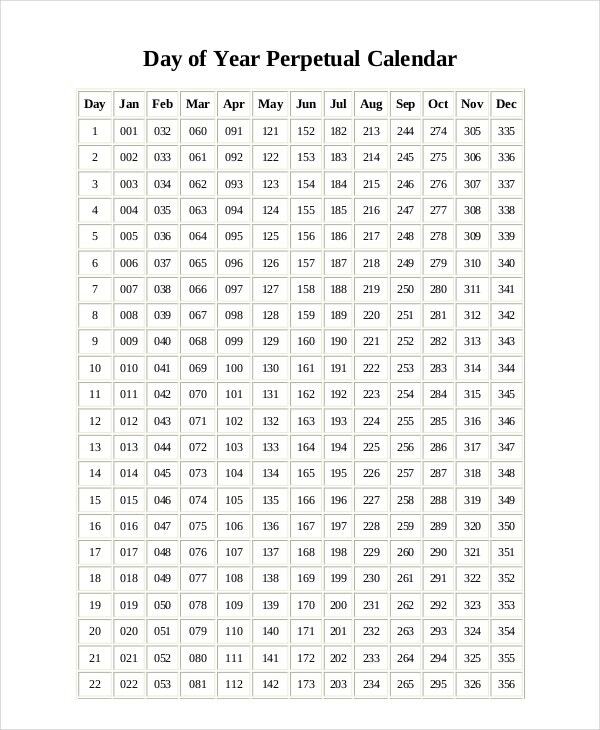 If you are looking for a calendar that you can use as a daily planner, this will be the best one to use. 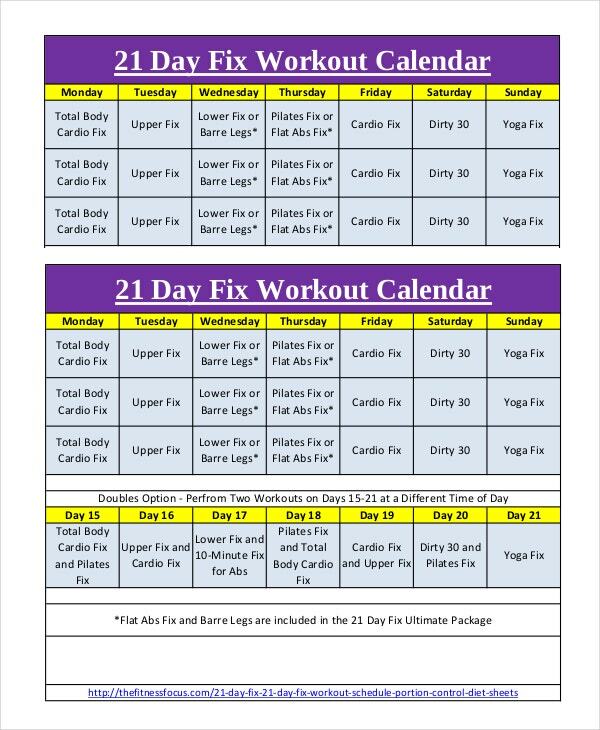 Simply download the file, quick print it and then start using it to keep track of dates and important times. In determining whether we need daily calendars or not, we need to look at the significance of these templates in terms of design and function. 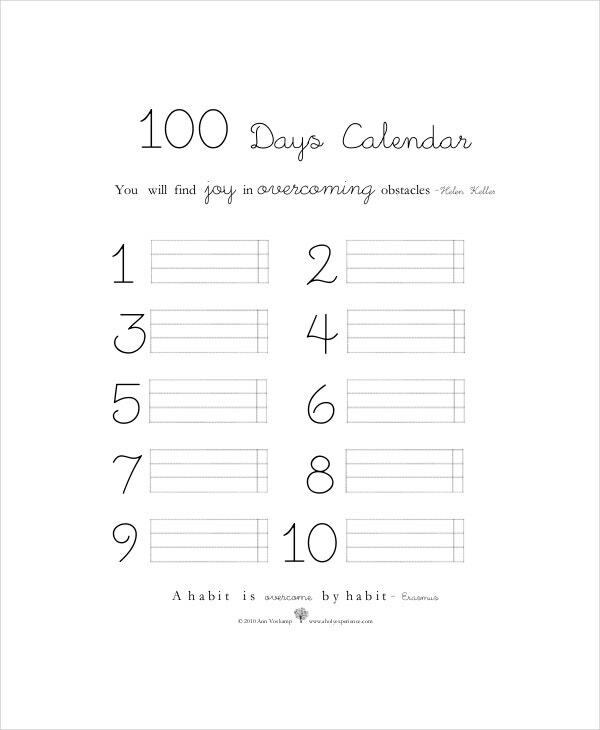 The templates help you to track date straight from your computer, or from home or office desk. Because these are downloadable files, you can always use them offline. That means you will not need Google or Outlook Calendars anymore. If you are not an online person or a fan of Google and Microsoft, and you still want to track dates, these are the right templates for you. These calendars are also for those who just can’t work without them. So, if you put more value on calendars, this is your best chance to download them. 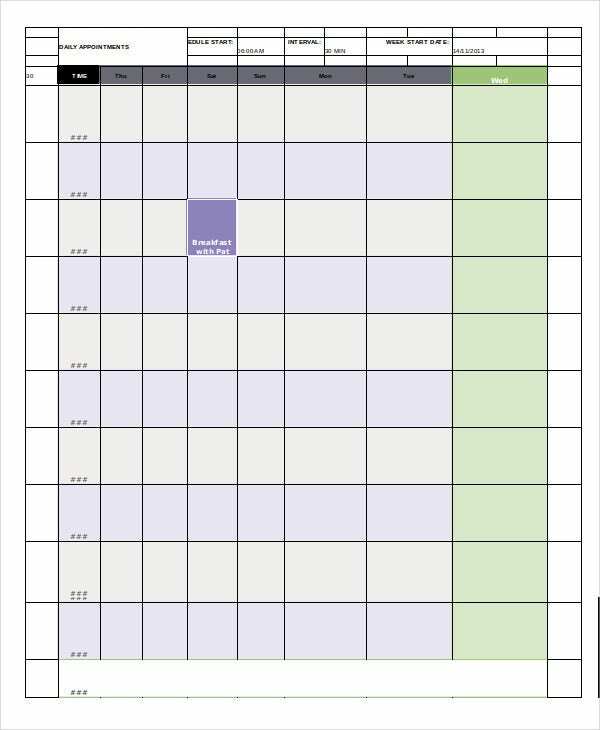 It is important to keep in mind that anyone can use the calendar templates on this page- from school kids and university students to managers and supervisors in business institutions. At the end of the day, there are no limits to who can use these sample files. 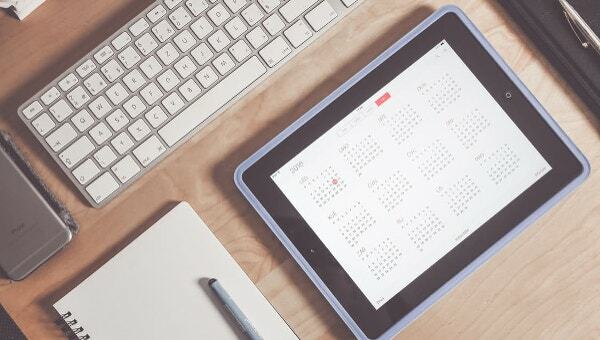 In fact, these are the perfect alternatives to Google Calendars. 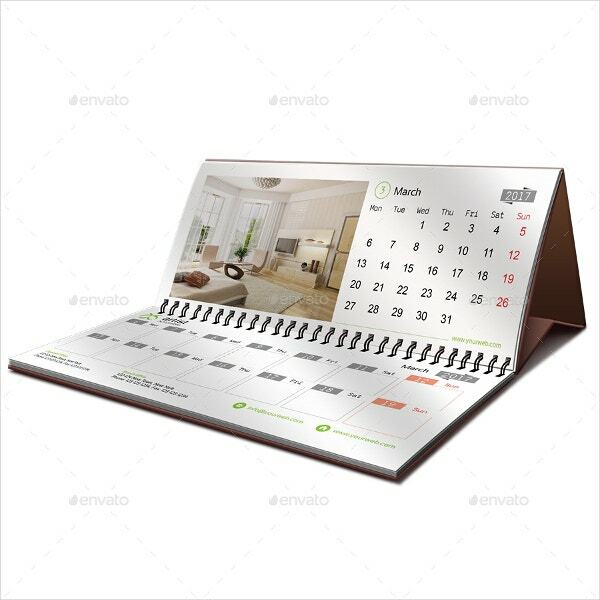 The best thing about using these sample Calendar Templates is that they help you to become a responsible person. It means you will not be wasting time anymore. At the end of the day, you will be able to make sure that your timing accounts for all the necessary activities that you must complete within a day.